Delicious Protein Brownies for your Next Outing! 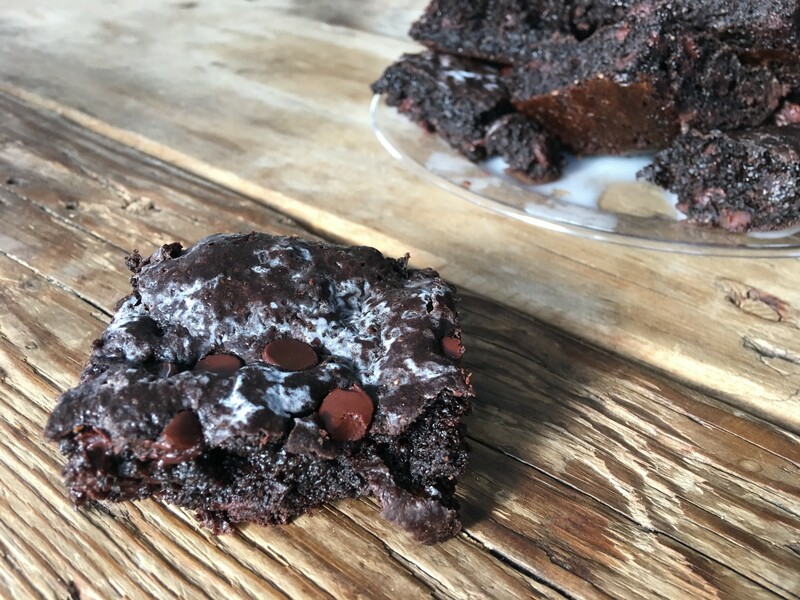 We all know how fattening those ooey gooey brownies are but there are a definitely a few alternatives to make it a little bit healthier, while still getting your chocolate fix! Here is a recipe from Sloane Davis of Pancakes and Pushups that will be in her upcoming book! These are a total “crowd-pleaser” to bring to your next barbecue. Also, try these out on children a great way to serve a snack with a healthy punch!